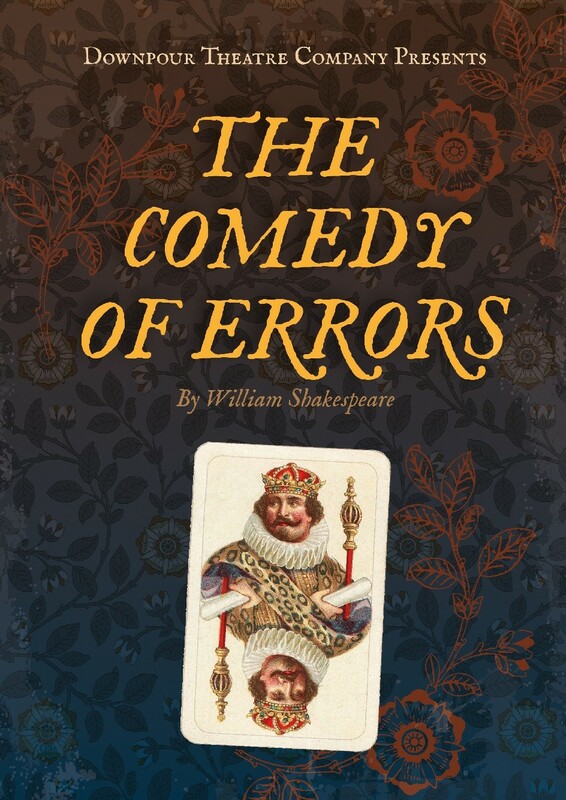 Downpour Theatre Company presents Shakespeare’s The Comedy of Errors; Shakespeare’s shortest yet wittiest plays. Downpour Theatre Company is no stranger to open air theatre, having been named in honour of a particularly damp final performance of their debut production, ‘A Midsummer Night’s Dream’ back in 2016. Let the cast transport you to the Byzantine Empire. Hilarity ensues when Antipholus of Syracuse and his servant Dromio arrive in the hustle and bustle of Ephesus which, unbeknownst to them, is the home of their identical twins, Antipholus and Dromio of Ephesus from whom they were separated in a tragic shipwreck when they were just infants. Over the course of a single day, mistaken identities lead to unfair beatings, wrongful arrests and false accusations of infidelity, theft, madness and even demonic possession. A gloriously silly but clever farce, performed by a marvellously talented cast; what better way to spend a summer weekend! Don't forget to bring a picnic blanket or a picnic chair with you. Refreshments available.